· Living wall planters: A living wall planter can add greenery to any décor without taking up floor or table space. Ideal for outdoor structures, these planters also can be used indoors if you safeguard against leaks and dripping. A living wall planter is a framed device that houses plants in a manner that enables them to be vertically mounted to a wall surface. While there are commercially available models, you can create your own design and paint or stain it to match the existing décor. 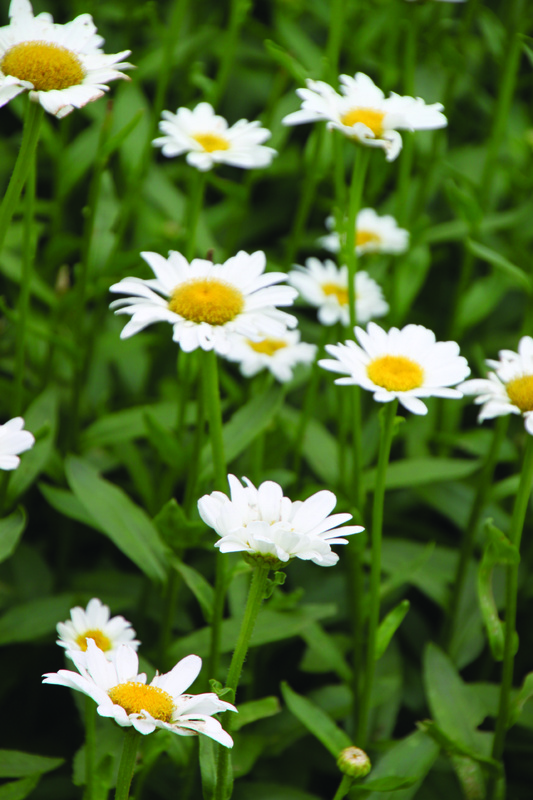 Use a soil-free potting substrate to avoid the mess that regular soil may create. · Combining fish with gardening: Enjoy the best of two relaxing worlds by installing a water feature in your yard. 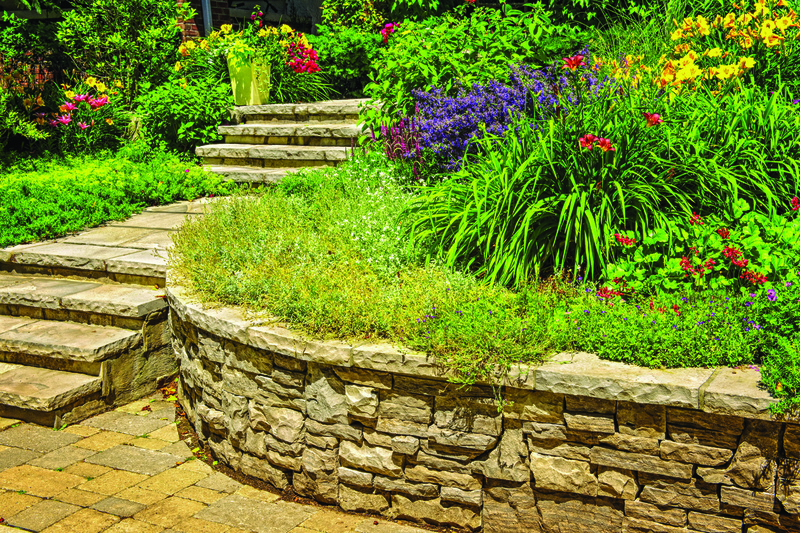 Garden retailers offer ready-made kits that can make fast work of establishing a pond or other water feature in the backyard. 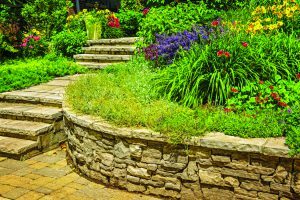 Otherwise, there are plenty of water garden companies and installers who can suggest a design and put in your desired water features. Add fish suitable for outdoor life to your pond. These include koi and certain goldfish varieties. Game fish are discouraged because they can destroy pond plants. If an outdoor pond is more maintenance than you desire, consider an indoor aquarium with a combination of fish and live aquarium plants. · Creative furniture designs: Maybe you’re a person who appreciates the unique and whimsical? Tables, benches and chairs can be built with planting channels that enable you to have greenery and garden décor in one piece. Envision a picnic table with a cutout down the center for a thin row of plants or decorative grasses. This is a project the entire family can get behind, as the more creative ideas the better. · Improved outdoor lighting: People who like to spend time in their gardens and yards may not want to be limited by sunrise and sunset. By incorporating different lighting sources, you can create a retreat that is welcoming at any hour. Although flood lights and overhead lights can illuminate a space, consider ambient and decorative lighting to create the desired ambiance. · Functional fire pits and places: A blazing fire creates a cozy spot to gather on chilly evenings, but fire pits and fireplaces also can be used as impromptu cooking spots for s’mores or frankfurters on a stick. You can purchase a stand-alone fire pit from any number of retailers or build your own with patio pavers and fire bricks to line the interior of the fire pit. Outdoor fireplaces require more work, and you want to hire a mason to ensure proper installation. · Enjoyable yard additions: While plants and seating may take center stage, some people still want to have fun in their yards. 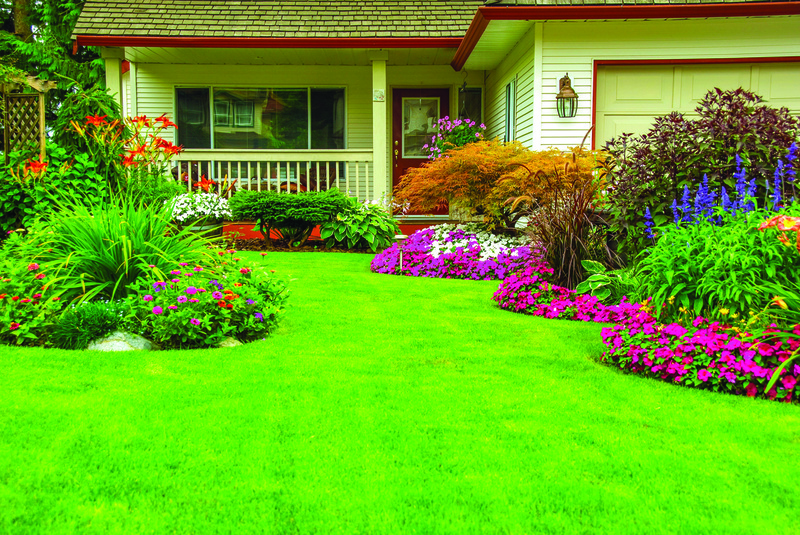 There’s an increased demand for yard designs and décor that can put the fun in backyard living. Bocce courts, ring- or horseshoe-toss setups, as well as bean bag-toss boards, can be incorporated into landscape designs, giving you yet another reason to spend a few hours in the great outdoors, where you can experience a few healthy laughs in the process.